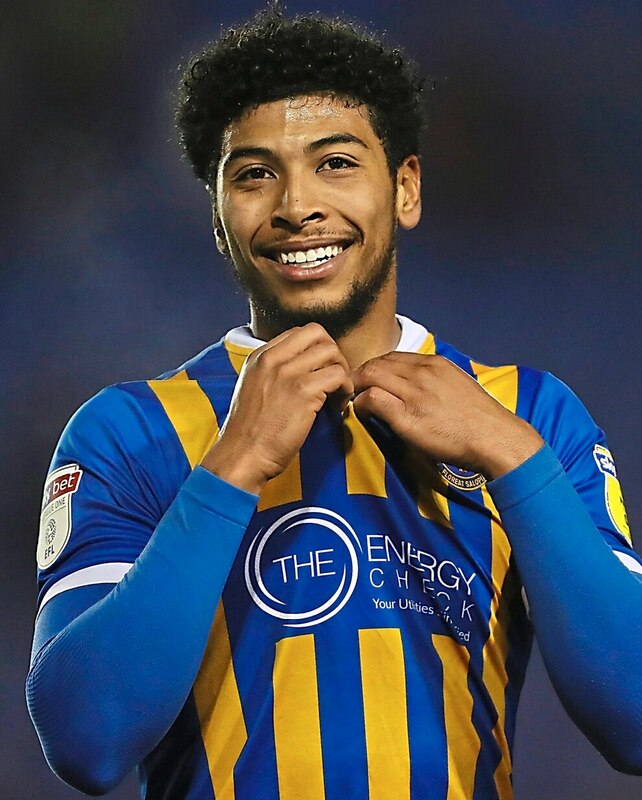 By the end of this season, come May 4, Shrewsbury Town will have played 121 matches of competitive football in two seasons. Sound like a lot? That’s because it is. To put things into context, two (arduous) seasons of League One football alone is ‘only’ 92 matches. During a recent televised fixture a stat popped up on screen. 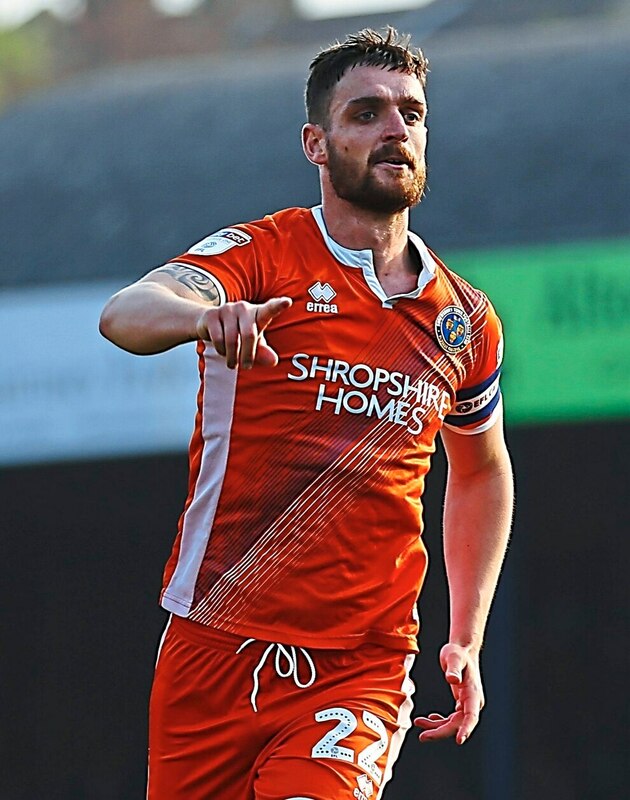 It showed Shrewsbury in the top three for ‘matches played’ this season. On 54 matches, they are level with Portsmouth and Oxford. Nobody has played more. 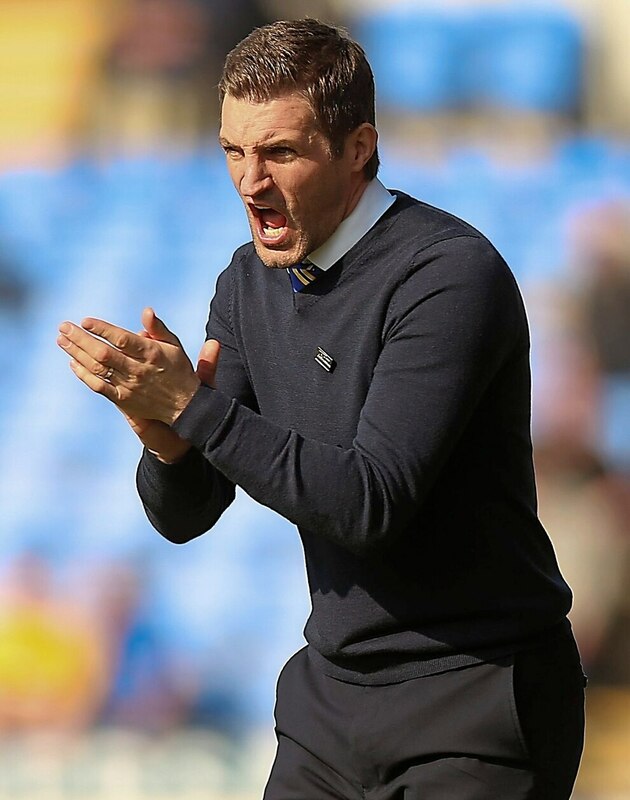 Shrews will finish the season having played 59 times, only three short of the 62 from last term. Matches average out every 4.7 days. Most League One clubs would expect a 46-game league campaign, a League Cup tie, perhaps one or two FA Cup adventures and three EFL Trophy group games where they rotate. Since the beginning of last season, no team in the entire top four divisions have played more football than Town, the next have played six fewer. FA Cup semi-finalists Wolves have played 92 games since the start of last season. Today’s hosts Gillingham 94. This is not meant as any excuse for the, at times, uninspiring football this season. But it has to take its toll, somehow. The club, and everyone involved, needs a breather. There is a lot of talk of weariness creeping in at the tail-end of any season. Players and managers have holidays booked – when some still don’t know where their destiny lies. It is pretty obvious that the fitness sessions don’t need to be as extreme as last July. Ricketts rotated in his early months in charge of Town. Recently he has kept similar teams. He said: “That’s why I changed the team early on, when I could rotate. “It’s because I knew how many games people were playing. This final run-in of games is very important and you want the players to be fresh. Especially when factoring in the long and exhaustive season that preceded it, Shrewsbury have been a busy club. And long seasons are draining on everybody involved – fans included. The two seasons could hardly contrast more. This time last year Town fans kept May 27 free in their diaries in case Salop somehow made the play-off final. After a tiring and difficult league campaign Town seem (ahem), almost, safe. Anything taken from the weary trip to Gillingham today will be a bonus. Wins in the FA Cup this season made things tricky at the turn of the year. The positive results were a boost for Ricketts – who at one stage went on a winless league run of 10 games. But replays at Stoke and Wolves sapped energy further. At that time the boss was mostly forced to use a similar group of 13 or 14 players, individuals he trusted enough to utilise with others frozen out. Greg Docherty, Josh Laurent, Fejiri Okenabirhie have all had the busiest seasons of their careers. Ollie Norburn will equal his record amount of games today, even the experienced Luke Waterfall has had his busiest campaign. Steve Arnold equalled his best before injury. James Bolton and Omar Beckles, two regulars from last season, have played more than 80 games each. The summer re-charge will serve Shrewsbury well.